Back again with another issue of our App Spotlight. 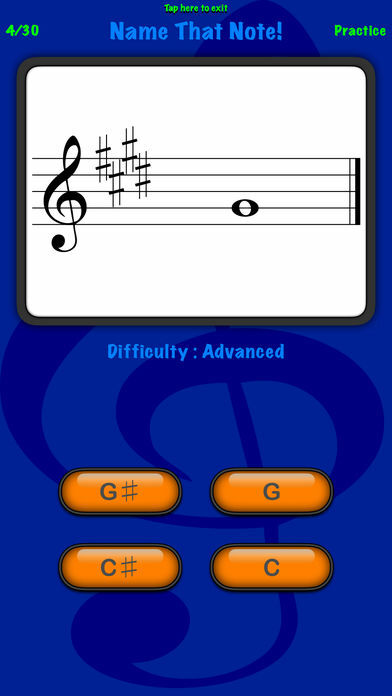 Here we bring you a helpful piece of technology for your music education. This one is great for all levels but especially those who are just beginning to read music. 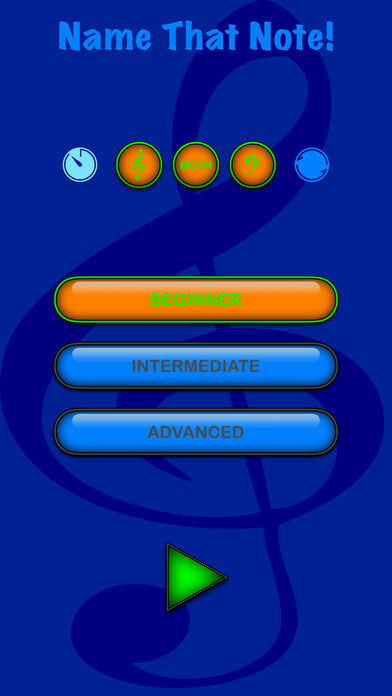 Simply, it's a flashcard game for identifying notes on the treble and bass clefs. This is a no frills solution to this need. It allows for changing difficulty settings and a practice setting. It is available for free download!